The resort offers a wide range of luxury accommodations, from oceanfront hotel rooms to spacious villas overlooking the harbor, fairways or beach. 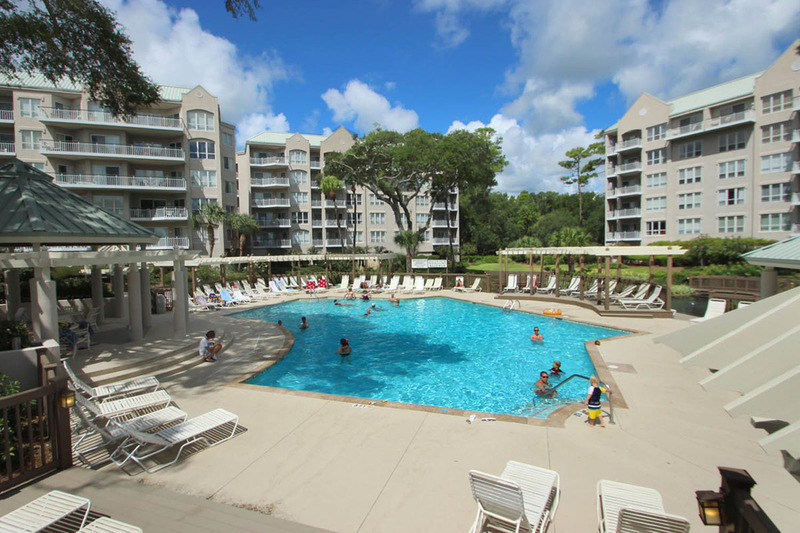 Palmetto Dunes Resort Rental Homes showcases the island's premier selection of rental homes, ranging from three to eight bedrooms, with amenities like private pools, gourmet kitchens, beach access and much more. Palmetto Dunes Resort Luxury Villas have more than 400 one- to four-bedroom villas located on the ocean, fairway or harbor. 1 parking pass is included with 1 Bedroom units. 2 Parking passes are included with 2-4 bedroom units.